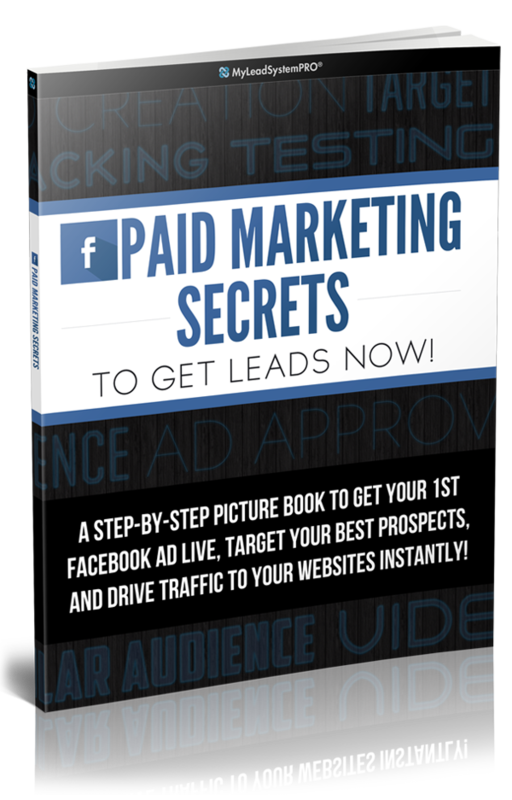 Do you want to know the four things that must be a part of every single video if you want to get massive results online, generate leads and actually make sales? 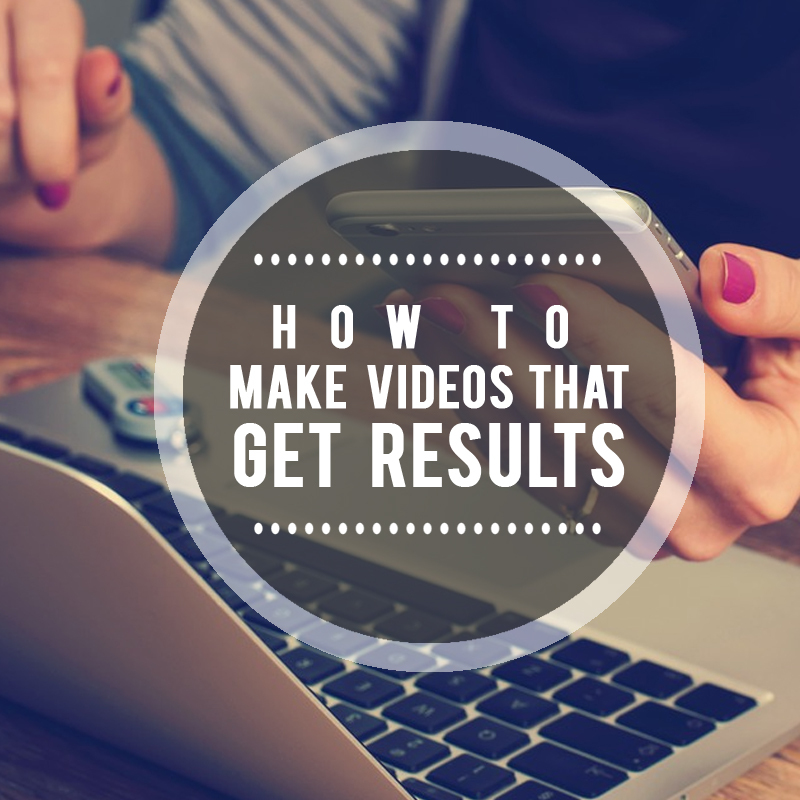 Well, in this video I'm going to share with you the four components that must be a part of every single video that you do online so that you can get massive results online. So number one is that you want to tell people your name, okay? 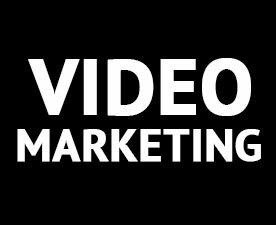 First and foremost you want to start out your video you want to say who you are, you don't assume that people know who you are so you always want to start out your video with what is your name. So, like I said in this video it's hey guys my name is Keysha Bass and I started with every video with that. 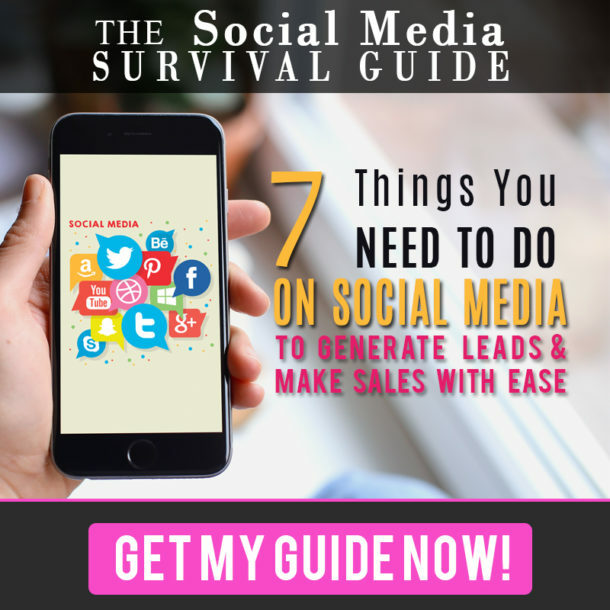 Number two is you want to ask a question, so I asked you in the beginning I said hey do you want to know the four components that must be a part of every single video to get more sales, generate leads, blah, blah, blah, right? So I asked you a question because I want to qualify you and, um, make sure you know why you are on the video, you know what to expect from the video because I asked you a question. Now number three is you actually want to deliver the content. So, whatever the question you asked your audience you actually want to deliver the content, so don't ask a question and then don't answer it, so that would totally annoy people if you ask them a question about what should be in a part of every single video and then you start talking about something totally abstract to what they asks you, what they expect from you. So number three is you want to make sure that you're delivering the content. And then number four is you always, always, always want to have some sort of call to action. 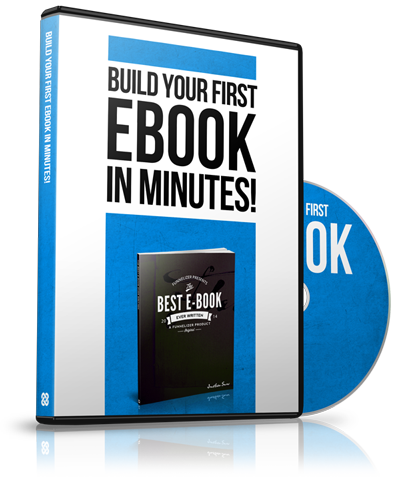 So you want to tell your subscribers, you want to tell the listening audience what to do next and so what I'm going to do is tell you guys if you want to get some training, um, that a six figure internet marketer did that will share with you how to get more and more leads with YouTube in twenty four hours or less, get some master results then I want you to click the link in the description box. 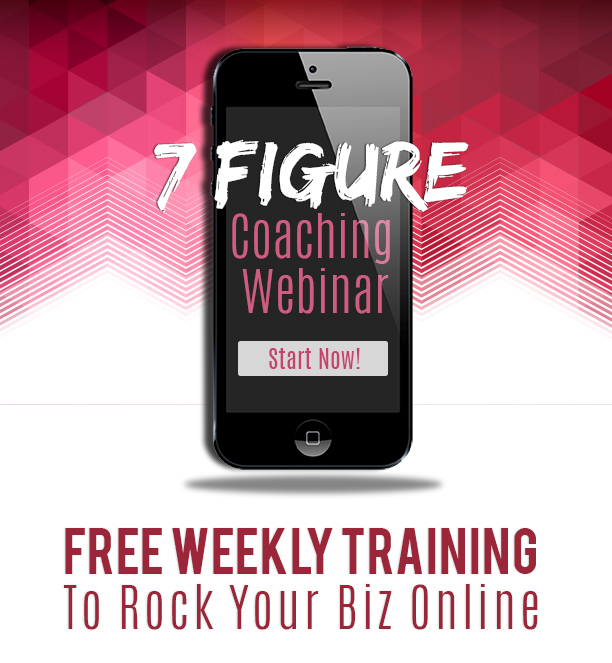 I want you to head over to the website and I want you to grab access to the one hundred percent free training that I present that I have for you all today. So that is a call to action. And the other thing is, if you're on YouTube, I want you to subscribe to this video. So hit the subscribe button and subscribe. If you are on Facebook what I want you to do is I want you to like this video, I want you to comment on it and let me know what you learned today and I want you to share this video. So that is a call to action so you always, always, always want to have a call to action in whatever you're doing, even if you are writing a blog post, um, a video or whatever it is that you're doing. Even if you are doing Facebook live, you guys, you want to ask people, you know, to subscribe at the end of the live, right? So you always want to have a call to action when you are marketing on the internet. So I'm going to give them to you one more time. 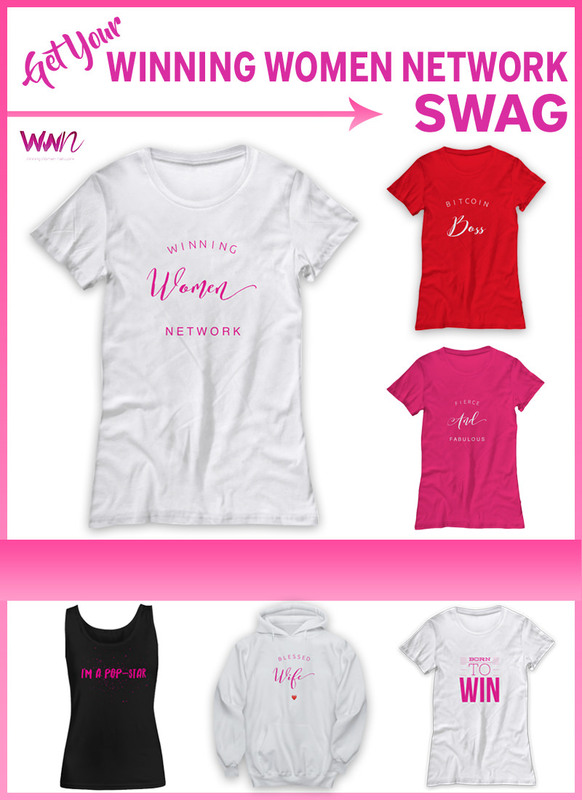 Number one you want to tell people what your name is, number two is you want to ask a question, number three you want to deliver the content and then number four you always want to have a call to action. 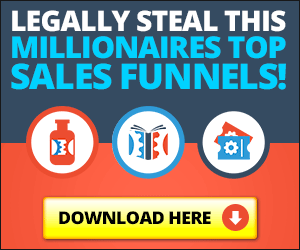 Now guys if you want to get the one hundred percent free training that will share with you, um, how to get more leads, more subscribers more, you know, sales inside your business using YouTube video marketing in twenty four hours or less I want you to click the link in the description box, I want you to go grab the free training and I will see you guys on the inside. Have an amazing day, bye bye. Hey guys! 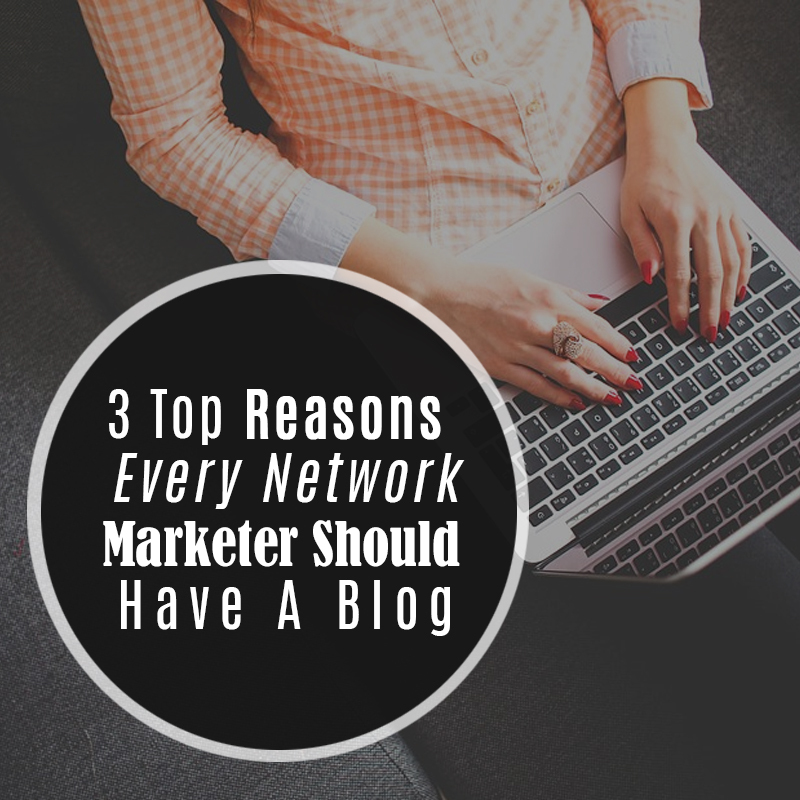 in today's Tipsy Tuesday I want to share with you 3 Top Reasons Network Marketers Must Have A Blog! I always tell folks if you don't have a blog you are homeless on the internet. It is so true because it's your online asset. 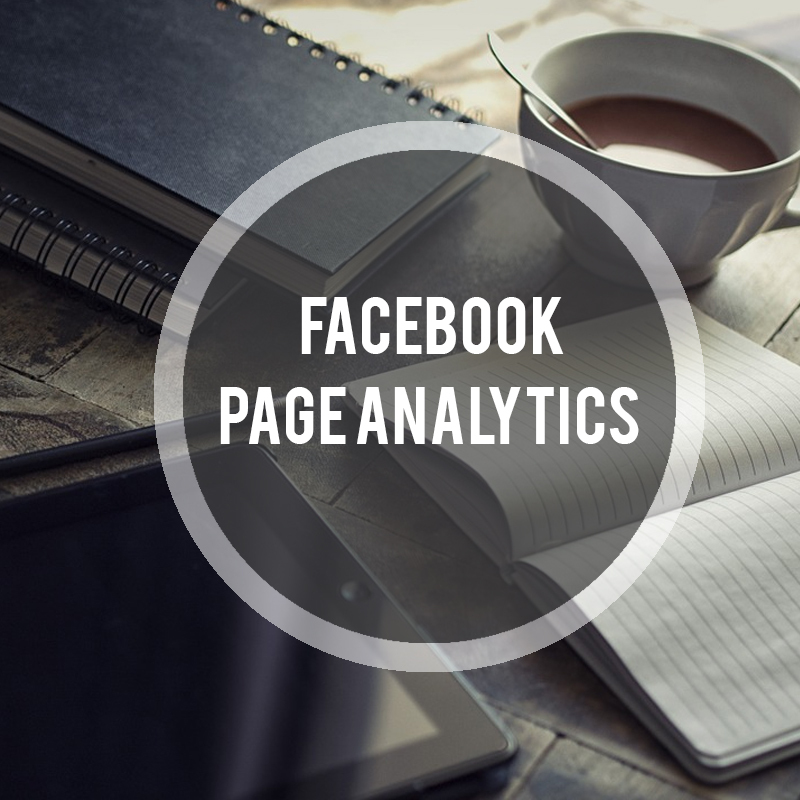 You don't own Facebook or Youtube or any of the platforms so you have to create a place where people can come and learn more about you and your business. tool and found it to be really cool. In this video I want to share with you how to use Likealyzer. Enjoy! 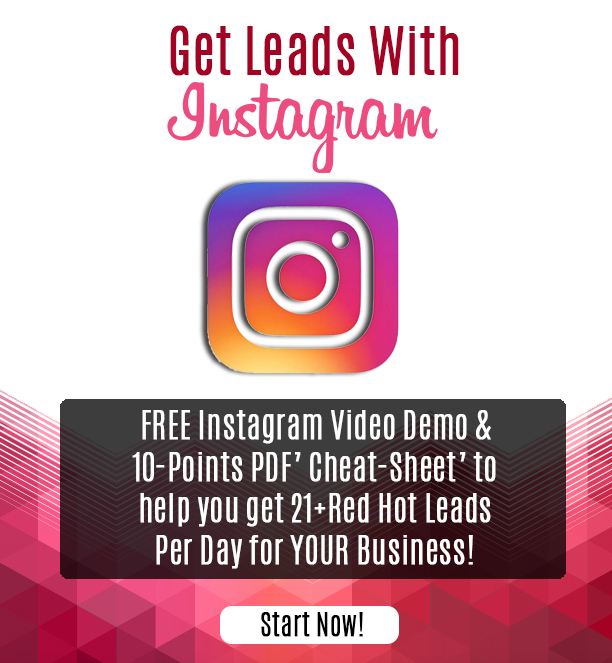 In today's episode of Keysha Bass TV I want to share with you all a cool tool I have found that helps me to generate leads from viral content I share with my social media followers. 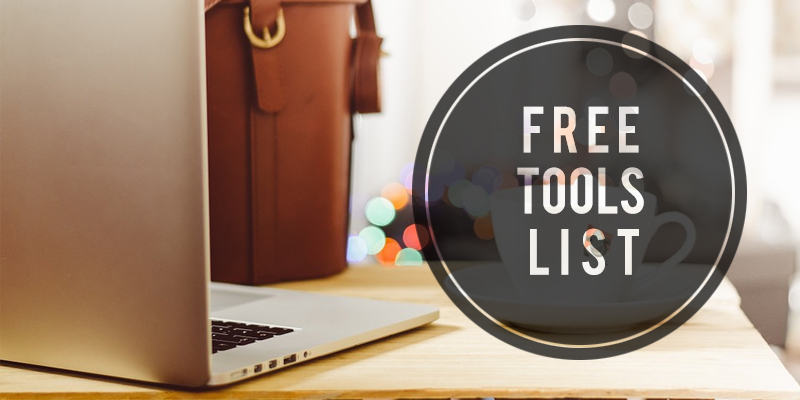 This tool makes sharing things from other sites a cool thing to do. Usually when you share content from another site you can't link it back to you in any sort of way but not anymore! In today's video I want to share with you how to syndicate your videos so that you get more eyeballs on your content. Syndication is simply sharing. Sharing your content with a targeted audience. Check out the video and see how to syndicate your youtube content with ease.